If you have been injured on the job, you may be entitled to workers’ compensation benefits and disability benefits. Unfortunately, workers’ compensation and other types of similar claims are often denied, even when valid. 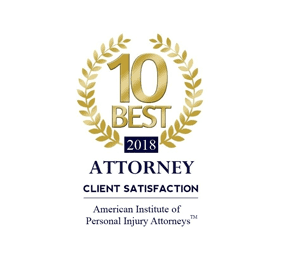 Due to the serious and sensitive nature of your case, we advise you to secure the immediate representation of our Miami workers’ compensation attorneys. 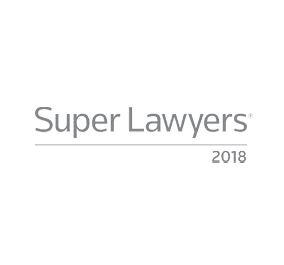 With more than 100 years of collective legal experience and an exceptional history of success, you can be confident in our abilities. 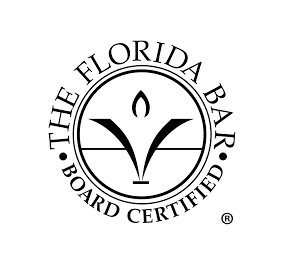 Protecting the rights of injured victims throughout the state of Florida is more than just a job to us, it is our passion. We will dedicate our time and energy toward the positive resolution of your case. 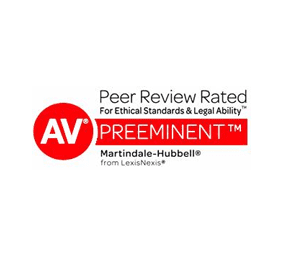 Put our Board Certified Workers’ Compensation attorney in your corner. Let Touby, Chait & Sicking, PL help you obtain the upper hand in court. 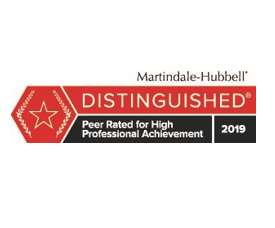 For more than a century, our team of highly successful workers' compensation attorneys have been devoted to protecting the rights of injured workers throughout the state of Florida. If you have been injured in the workplace, we strongly encourage you to retain our representation. We have the skill set, experience, and resources necessary to maximize your compensation. 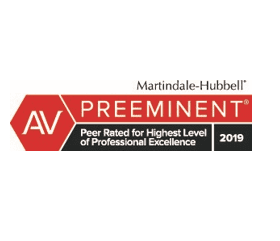 We're recipients of the AV Preeminent Rating from Martindale-Hubbell®, the highest legal rating available. 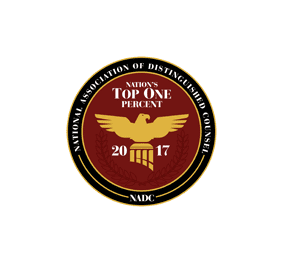 When you choose to enlist our unmatched legal services, you will not be disappointed. 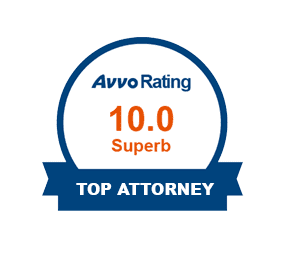 We will offer you the personalized legal solutions, attentive care and hard-hitting representation that you require to achieve your goals promptly. Coral Gables and surrounding areas.